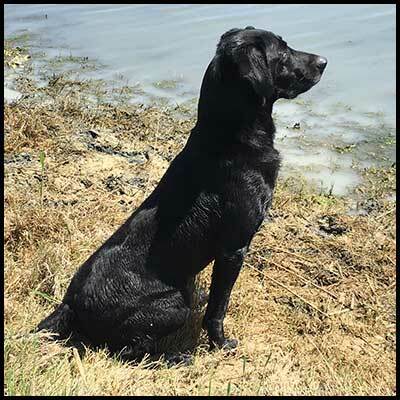 At Triple Quest Kennels we take great care in raising healthy, structurally sound Labrador Retrievers, that are well socialized and have excellent temperaments. Our studs are an outstanding representation of our program, and we invite you to browse through this page and learn a bit more about our stud dogs. Connor has a beautiful dark golden coat, and piercing brown eyes. 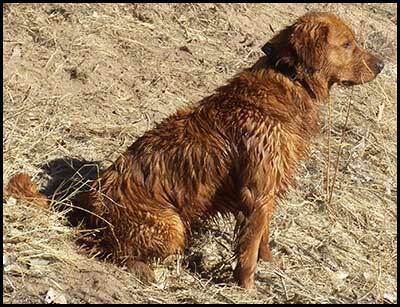 Connor comes from a long line of field dogs with his sire holding the title of Field Champion. Connor has recently qualified for his MH. He has great speed and phenomenal marking ability. Additionally, he has great style both in and out of the water. Conner is a team player with exceptional line manners. 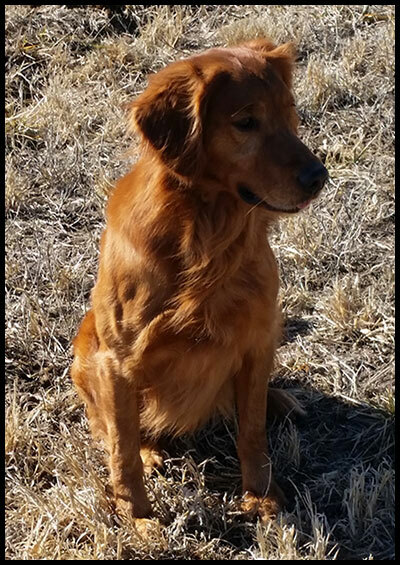 Like most retrievers, Connor has a lot of energy, which he puts to good use in the field. But this beautiful boy also knows when he needs to calm down and relax. Connor is not only a joy to handle in the field, but is a great dog to be around. He has a great temperament and knows how to put a smile on your face. Connor is a friendly, people-loving dog. He also gets along well with other dogs. Connor is PRA and Ichthyosis clear. This wonderful boy is sure to sire not only talented, but beautiful puppies. Elvis is a well-built, black Labrador. In 2015, Elvis qualified for Master Nationals. He has acquired his Master Hunter title. In the field, Elvis is a great marker who is always aiming to please. Elvis is a dog that runs hard in the field, but enjoys relaxing in the house. He is an easy dog to live with and gets along well with his housemates. Elvis is a true people lover and enjoys affection. JB is a handsome, stockier Golden Retriever. He comes from both talented and healthy lines of dogs. Longevity is particularly good in both lines. His mother is 10 years of age and still alive. His father passed away at the age of 13. Like both of his parents, JB has acquired his Master Hunter title. He is a good marker and has a great water attitude. JB makes a water fowl dog. With all this talent, it is no doubt that he will produce great puppies. 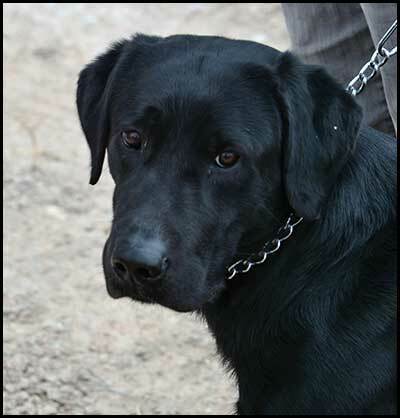 Jeep is a handsome, black Labrador with a great temperament. He is the third line of Sorol dogs. His father is holds the titles of Bench Grand Champion, Master Hunter and Utility Dog. Jeep’s grandfather on his dam’s side, Sorol’s Green River Indian Scout—Carson, just retired from competing in field trials at the age of 10. In his career, Carson qualified for three nationals and has 50 open points. Jeeps dam has also obtained her Master Hunter title. Coming from such talent, it is no wonder that Jeep qualified for his Master Hunter title in the spring of 2016. Jeep is a great marker with excellent line manners. However, Jeep’s best qualities are his high trainability and his on/off switch. These qualities make jeep easy to live with and efficient in the field. Jeep produces yellow puppies with a proper coat. In addition, they are as easily trained as jeep, complete with his on/off switch.